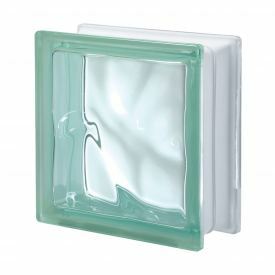 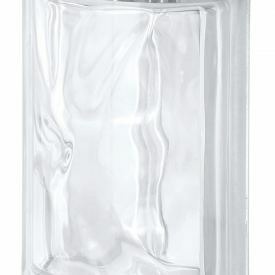 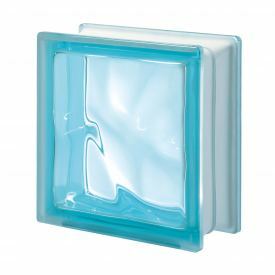 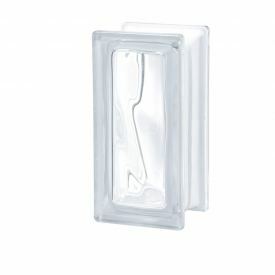 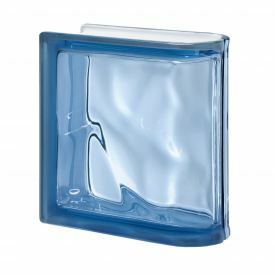 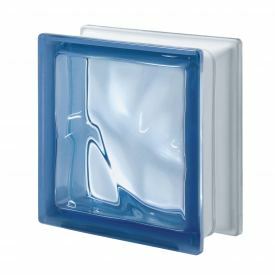 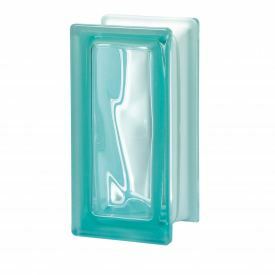 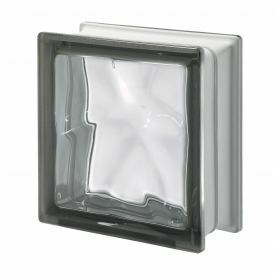 The Pegasus Glass Block Range is the latest range of glass blocks in the SEVES Design Range. 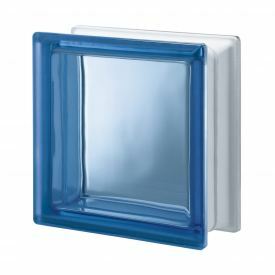 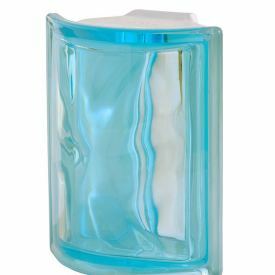 The Pegasus glass blocks range offers customers one of the largest selections of colours and styles available in the UK. 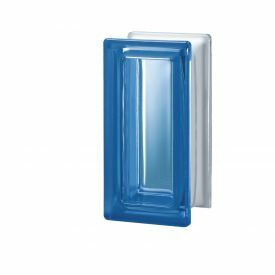 With the Mendini and New Colour Collections, the Pegasus range can cater for any colour scheme you have. 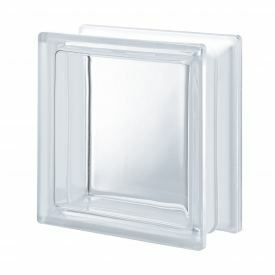 The Pegasus range offers both smooth and wavy finishes, and a choice of ‘regular’ or ‘metallised’ styles. 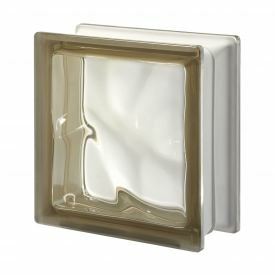 The Metallised glass blocks are the latest technology designs, permiting even greater light passage and adding more brightness to any room. 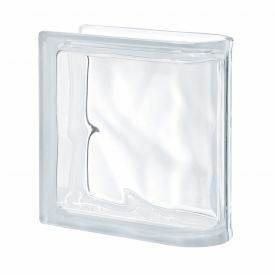 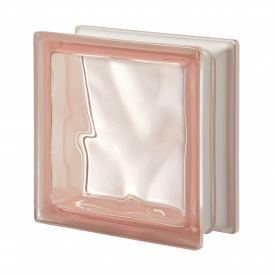 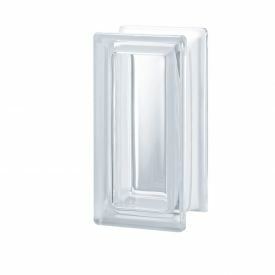 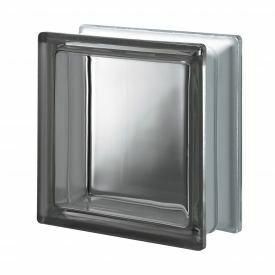 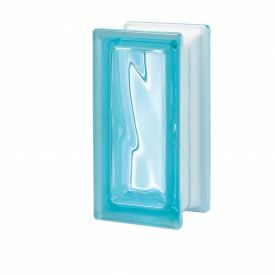 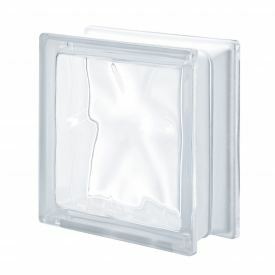 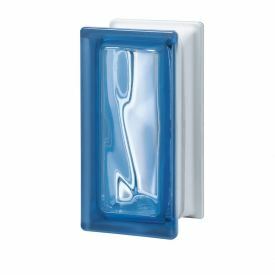 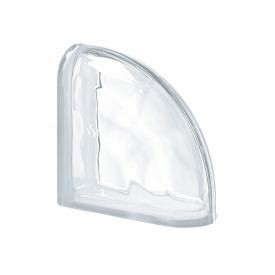 Pegasus also offers a full range of corner and end blocks to fully enhance your glass block feature. 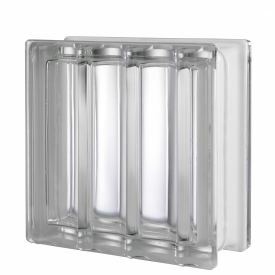 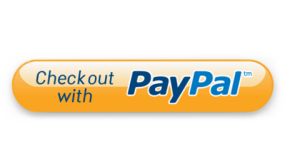 Half size blocks are also available. 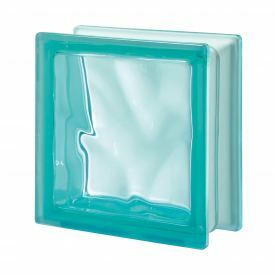 The Pegasus range brings a new dimension in glass block design so explore your inner creativity and let your imagination run free. 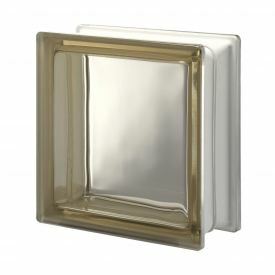 The pegasus range is also available in Metallised and Satin finishes for even more choice.